Bright but inexperienced attorney Mitchell Taylor is torn between warring personal and professional interests. Can he help his client - a young surrogate mother - and save the child she carries without sealing the fate of others? 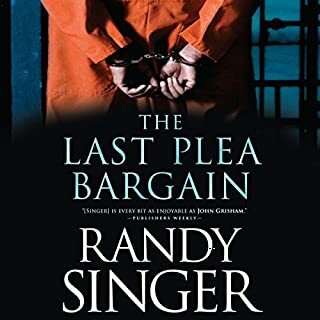 With time running out, Mitchell and his client must run the gauntlet of bioethical nightmares, corporate treachery, and life-threatening confrontations if they are to save the unborn and avoid irreparable harm. 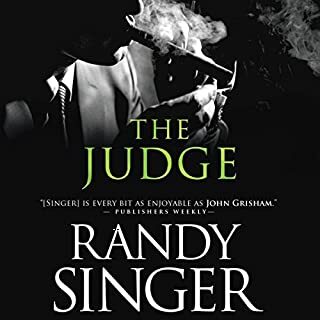 Christy Award-winning author Randy Singer delivers gripping legal thrillers. This was a great book, lots of twists and turns! 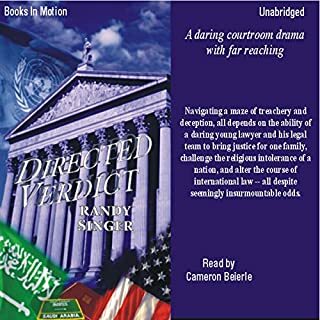 I like legal thrillers and this one had lots of meat to it. You know when the narrator reaches the end of a chapter and there's a long gap...when you sometimes think you e run out of battery or somehow disconnected your device. Then, just as you look at it the narrator announces the next chapter and you sigh with relief. Well, at the end of this book I SO wanted to hear another chapter announced but, it was the END. I loved this book. will listen again and again. One of the most entertaining and well written and narrated. Lots of twists and turns. 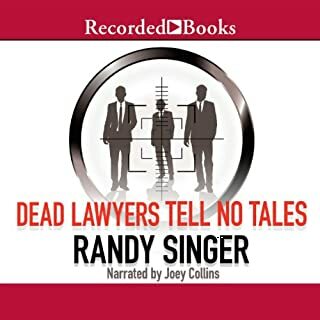 Glad I found it on Audible. What did you love best about By Reason of Insanity? What about Tom Stecheschulte’s performance did you like? 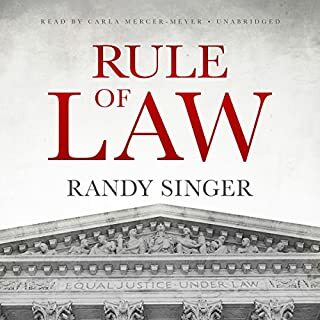 If you've never listened to a Randy Singer book, give him a try, you won't be disappointed. He writes a good mystery, with plenty of twists and turns. Sometimes tough to listen to, but most excellent listen. Wow, what a surprising ending! Where does By Reason of Insanity rank among all the audiobooks you’ve listened to so far? 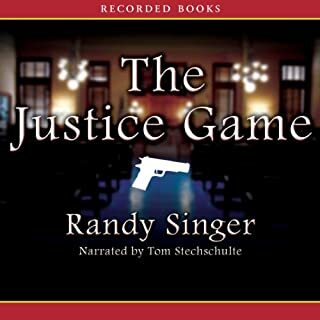 I really enjoyed this book -the twists the story took made it so interesting and well worth listening to ...I think this book is in the upper third of the books I listen to. However, I am such an eclectic reader that it is hard to rank books--I just like so many genres. What other book might you compare By Reason of Insanity to and why? This is a legal seat belt suspense (sorry Brandilyn Collins)-a little of Brandilyn Collins, a little of Nora Roberts and a lot of twists and turns. Have you listened to any of Tom Stecheschulte’s other performances before? How does this one compare? I might have to listen again just to verify what I thought the ending was--I usually listen to my audio downloads at work while I am auditing a large bill for the VA --sometimes I need to go back and listen to certain sections of a book because I might have been too wrapped up in my work then I have to say huh? did I hear what I thought I heard?